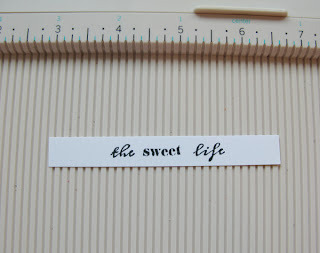 That's the thing about shabby chic, vintage, retro, old fashioned...whatever you like to call it. There always seems to be a lot of layers involved. Kind of like a good story - you have to add all the interesting layers (details), one onto the other, and in the end a masterpiece is born! 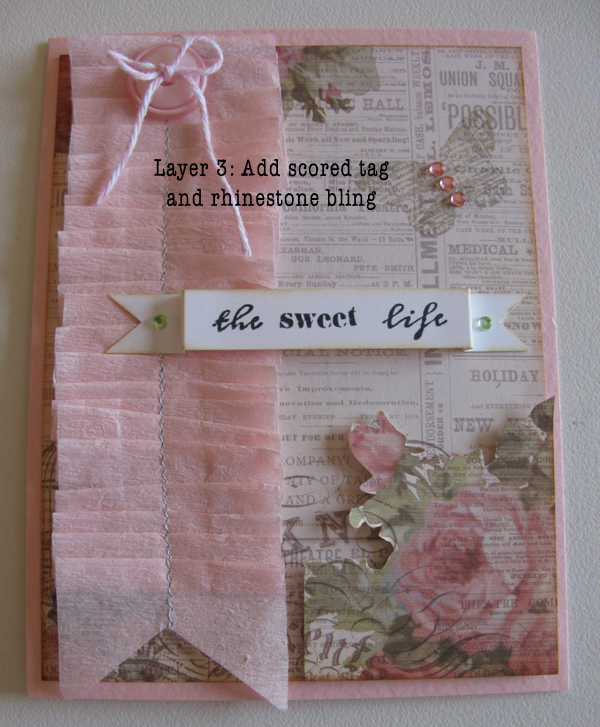 This photo tutorial shows how a card using relatively simple "ingredients" (from the Portobello Road kit) goes from plain to vintage cozy and shabby chic. The definition of "shabby chic" is to give something the appearance of being an antique with signs of wear and tear, while at the same time giving it a soft, opulent, yet cottage-style decor, often emphasized with a feminine feel. 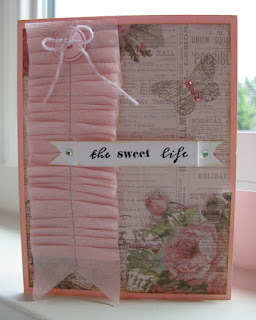 This shabby chic style is what I was going for with this card I made for Mother's Day. 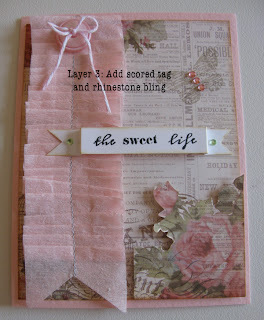 Begin by using Distress Ink (Antique Linen and Tea Dye) applied with a sponge dauber along all edges of the card stock and patterned paper. 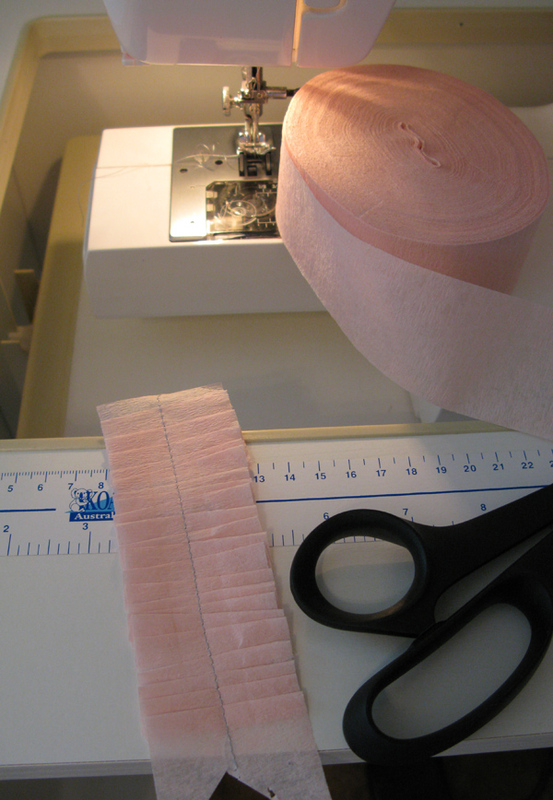 I took a length of pale pink crepe paper and pleated it while running it through my sewing machine. Next, I adhered the 4" x 5.25" piece of London Market patterned paper (from Paper Made Bakery's May Fresh Baked Kit) to the card front. I stamped a butterfly image from the stamp set included in the kit in tan ink in the upper right corner. 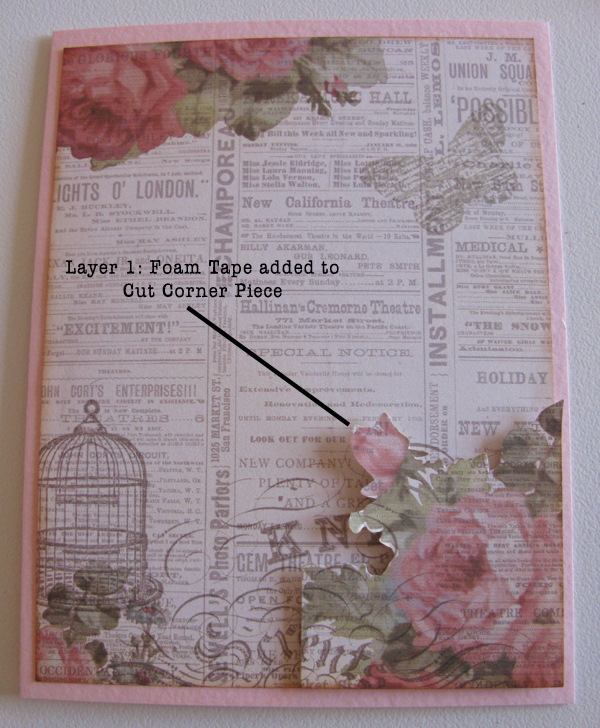 The first layer to the card front is simply another piece of the patterned paper, but I cut out just a corner with the rose motif, added bits of foam tape to the back and then adhered it to the lower right corner of my card front. This gives the layer some depth and balances the card front. I inked the edges of this piece as well before adhering it to the corner -- to give it an aged look. 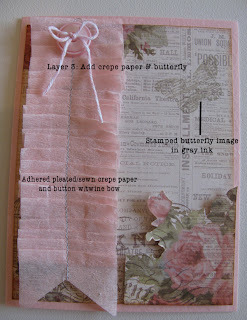 The second layer was to adhere the pleated paper ribbon, which I embellished with a soft pink button and some light pink baker's twine through the buttonholes. 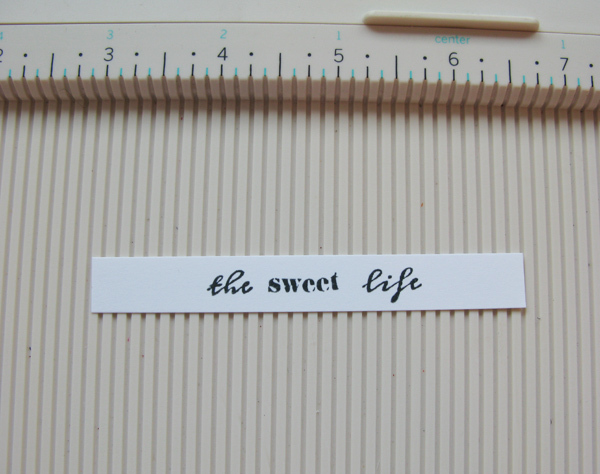 For the sentiment on this card I stamped "the sweet life" onto a 1/2" strip of fresh white cardstock, scored twice on each side of the sentiment, folded back then forth and snipped a wedge from each end to create a banner. Of course, I aged the banner with Distress Ink. For a finishing touch, and to add to that feminine emphasis, I added some pink and green rhinestones onto both the butterfly image and the banner. The banner is raised, as I only adhered the two ends with mini glue dots. I think I achieved the shabby chic style to this card and it was pretty easy to make. 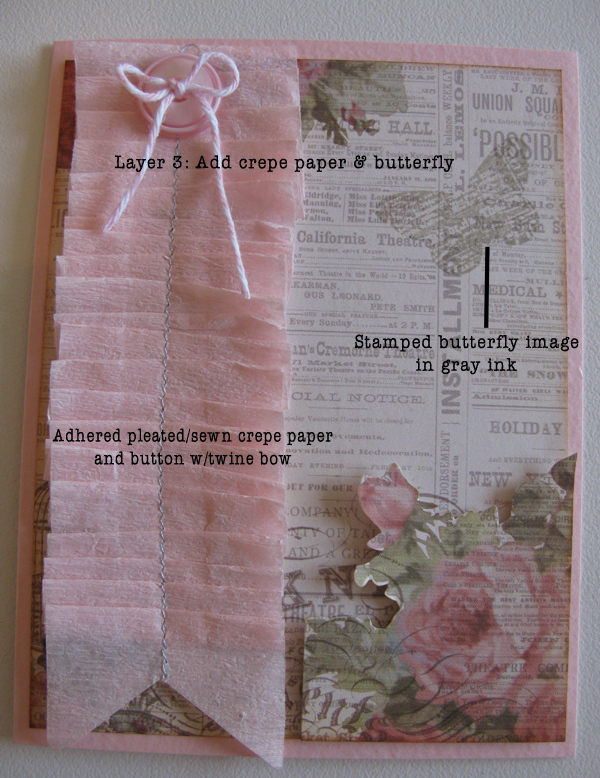 I really like the pleated paper ribbon -- it would even be neat to use this technique on another piece of patterned paper, adding more contrast and interest. 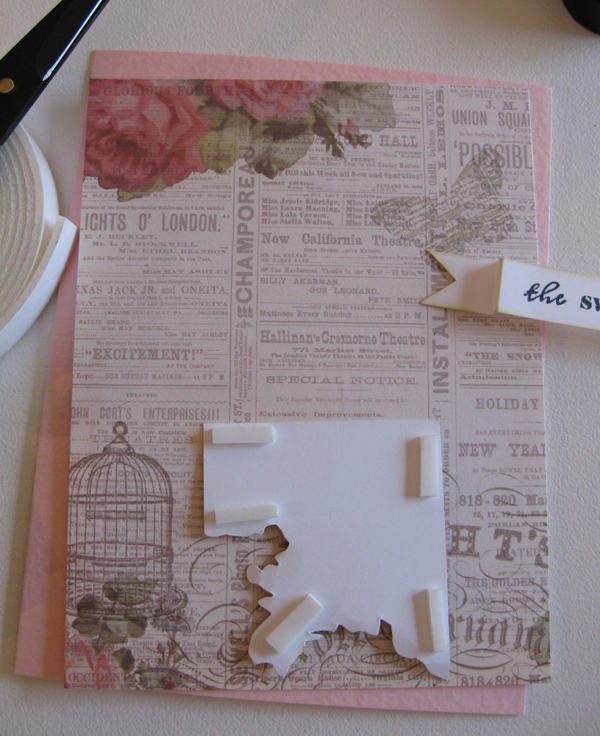 I hope you enjoyed learning how to create a shabby chic treat! Enjoy celebrating Mother's Day this weekend! 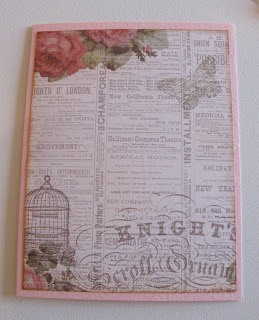 awesome...love the stitching on the crepe paper! 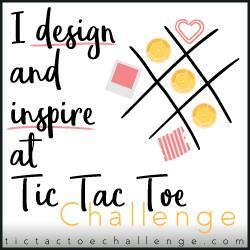 gotta give that a try...thanks for the inspiration! This is GORGEOUS Shannon! I loveeeeeeeeee that layered crepe paper pennant!!! WOW!!! I love the crepe paper banner! This is a great idea. What a sweet card! Thanks for explaining about all your layers and the stitched pleating.